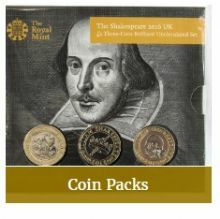 The English Coin Company has been buying and selling coins for the last 4 years. 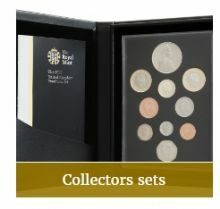 We have a huge range of coins for sale. 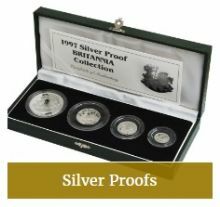 We sell old predecimal, Modern Proof, uncirculated and silver proof coins. 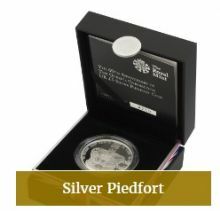 Ordering from us is very simple and easy to do. 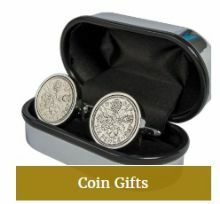 We send coins all over the world and offer free shipping to the UK. 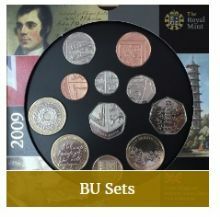 We offer upgraded services to the UK and rest of the World. 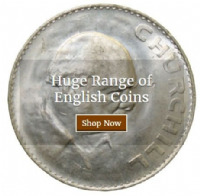 We specialise in selling modern and predecimal coins from 1800 onwards. 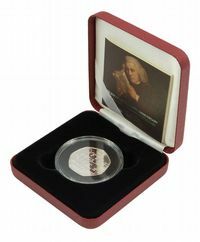 We feel we have the best range and best value for all your coin collecting needs. 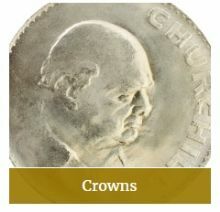 We have over 40,000 sales per year and growing. 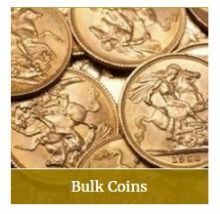 We stock 1000s of coins so if you need bulk coins we can provide any amount. If you need certain dates we can provide these aswell please check our wholesale section. 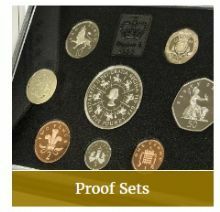 If you need a coin we do not stock we are expert in finding you coins.